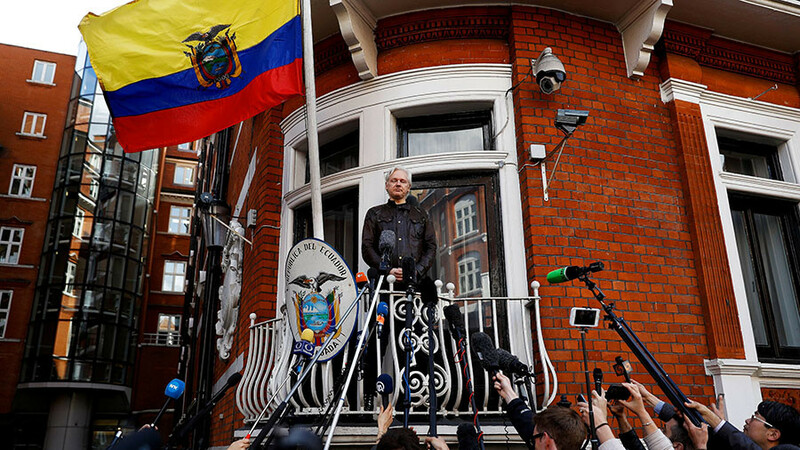 Julian Assange, holed up in the Ecuadorian Embassy in London for over five years, is set to find out whether a warrant for his arrest is dropped. He is wanted by Britain for skipping bail when he sought refuge at the embassy. Chief Magistrate Emma Arbuthnot said she would make her ruling on the arrest warrant on February 6. 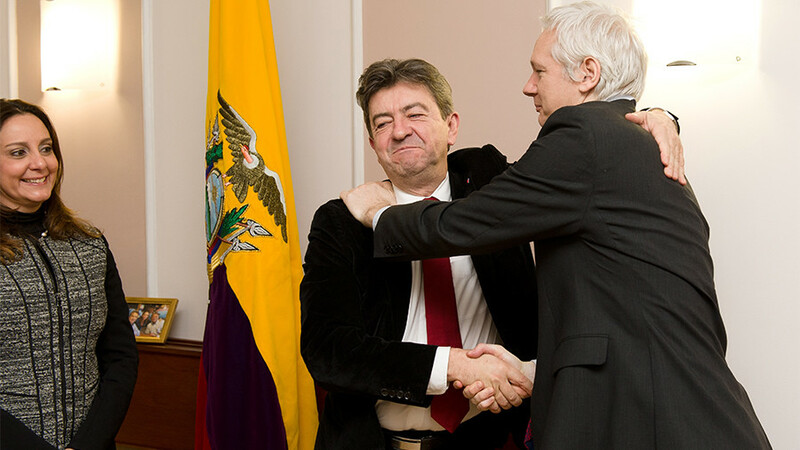 The WikiLeaks founder could face a one-year prison sentence if apprehended and convicted. Assange has been living inside the Ecuadorian embassy since 2012, when he was accused of sexual assault in Sweden. Although Swedish prosecutors have since dropped the case, British law enforcement officials stand ready to arrest the 46-year-old Australian for breaking his 2012 bail conditions. Assange refuses to surrender to British authorities for fear they would extradite him to the US, where he faces prosecution over his whistleblowing activities. US authorities have been gunning for Assange since 2010, when WikiLeaks posted thousands of cables leaked by former US Army intelligence analyst Chelsea Manning, exposing alleged US war crimes in Iraq and Afghanistan. The publication of the classified military and diplomatic documents ranks as one of the biggest information leaks in American history. 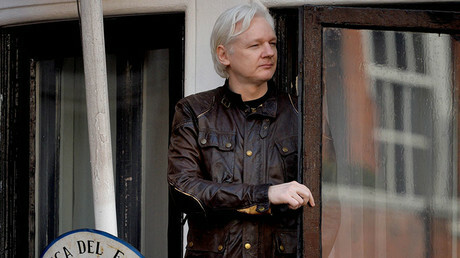 Following sexual assault allegations stemming from a visit to Sweden in August 2010, Assange, who firmly denies the claims, lost an appeal over his extradition to the Scandinavian country and took refuge in the Ecuadorian Embassy. In May last year, Swedish prosecutors eventually dropped their inquiry and withdrew their European Arrest Warrant (EAW). 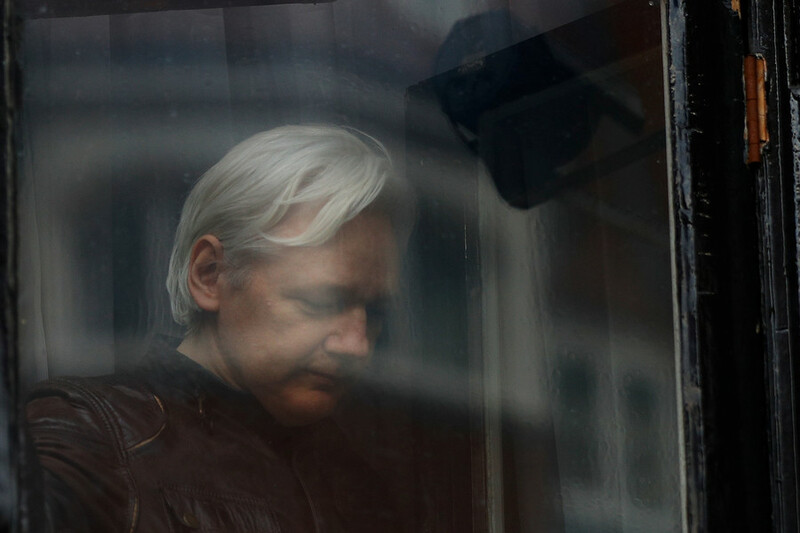 An attempt to pull back the shroud covering the long-running Assange case, which involves four nations and at least two government prosecution agencies, ended in failure. In late December, a UK tribunal refused to release key details on communications between British and Swedish authorities over Assange, in a bid to protect the Crown Prosecution Service’s relationship with foreign authorities. 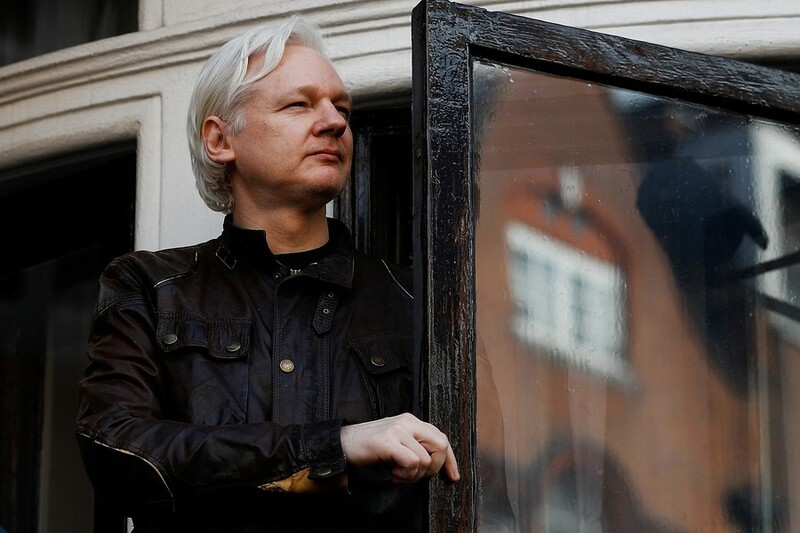 Although Swedish prosecutors dropped their case, British police insist Assange would still immediately be arrested for breaching bail conditions should he leave the embassy. But Assange’s lawyer, Mark Summers, told Westminster Magistrates' Court late last month that the withdrawal of the EAW meant the British bail arrest warrant is no longer valid. “We say it’s lost its purpose and its function,” he said as cited by Reuters. “In all the circumstances, it is respectfully submitted that any public interest in maintaining this warrant... has now been spent,” his lawyers said in written papers to the court. Asked if a ruling in his favour could enable Assange to walk free, a spokesman for the Crown Prosecution Service (CPS) replied: “Hypothetically, yes, that would be our interpretation.” In court, CPS lawyer Aaron Watkins said Assange’s attorneys are looking at British laws to construct an argument that would allow their client to walk free from the embassy. 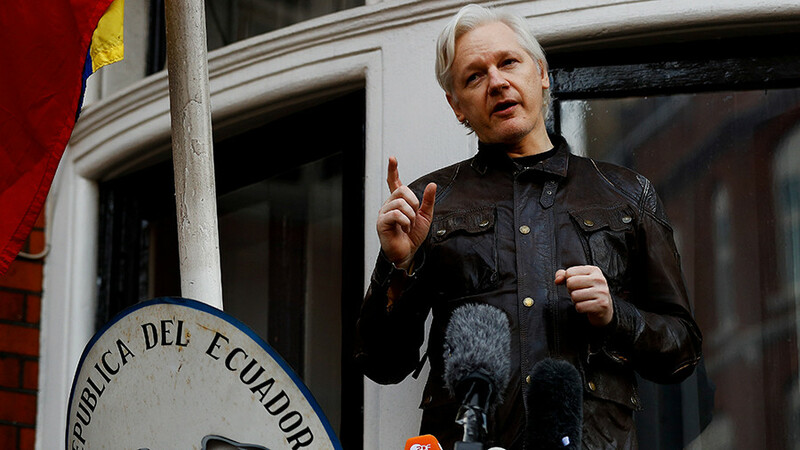 Last month Ecuador announced it had given citizenship to Assange, after the British government refused a request for him to be granted diplomatic status, which could have provided Assange immunity from arrest should leave the embassy. 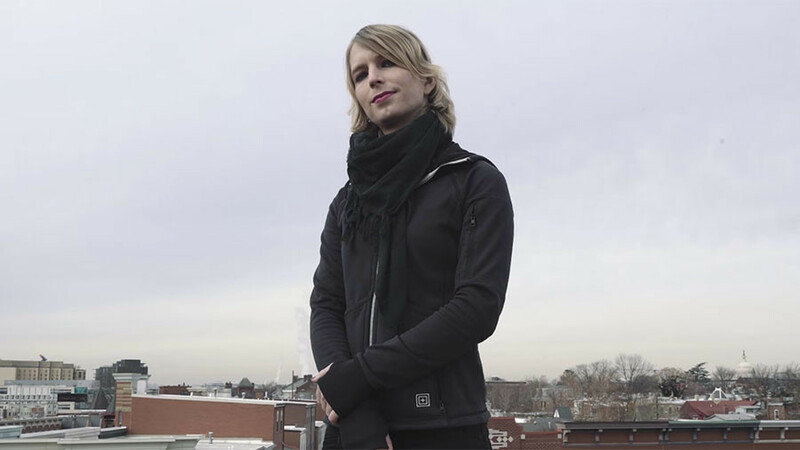 Chelsea Manning’s Senate bid: Cause for celebration or criminal Democrat candidate?